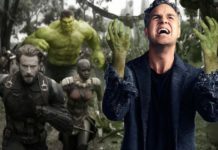 Avengers: Infinity War was billed as the film which will bring to an end, the first ten years of the Marvel Cinematic Universe films. 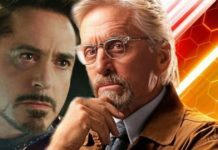 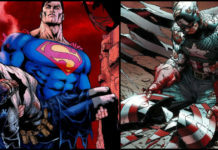 In this film, we saw some insane team-ups such as Iron-Man and Doctor Strange or Thor joining hands with Rocket Raccoon. 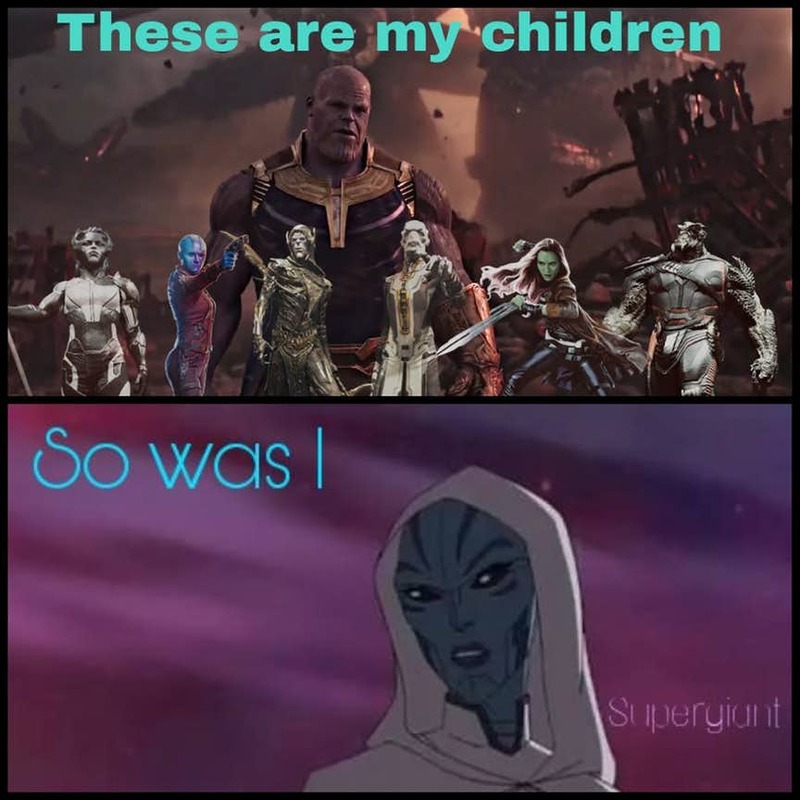 It also happened to be the movie that eventually introduced Thanos and his children to the inhabitants of planet Earth. 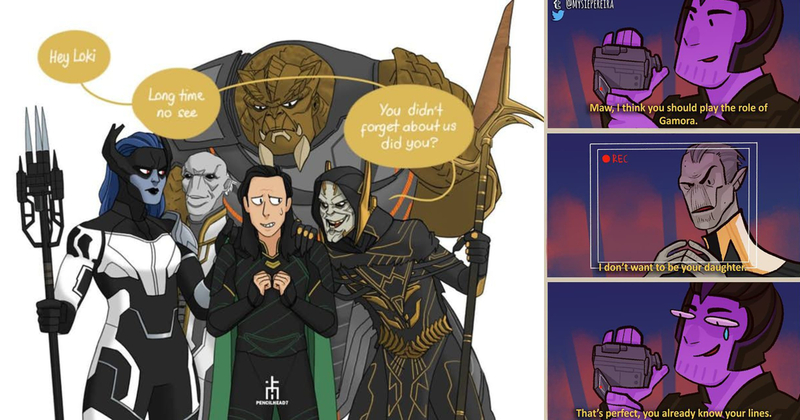 In fact, the movie had such a large number of Easter Eggs that it is nearly impossible to spot them all. 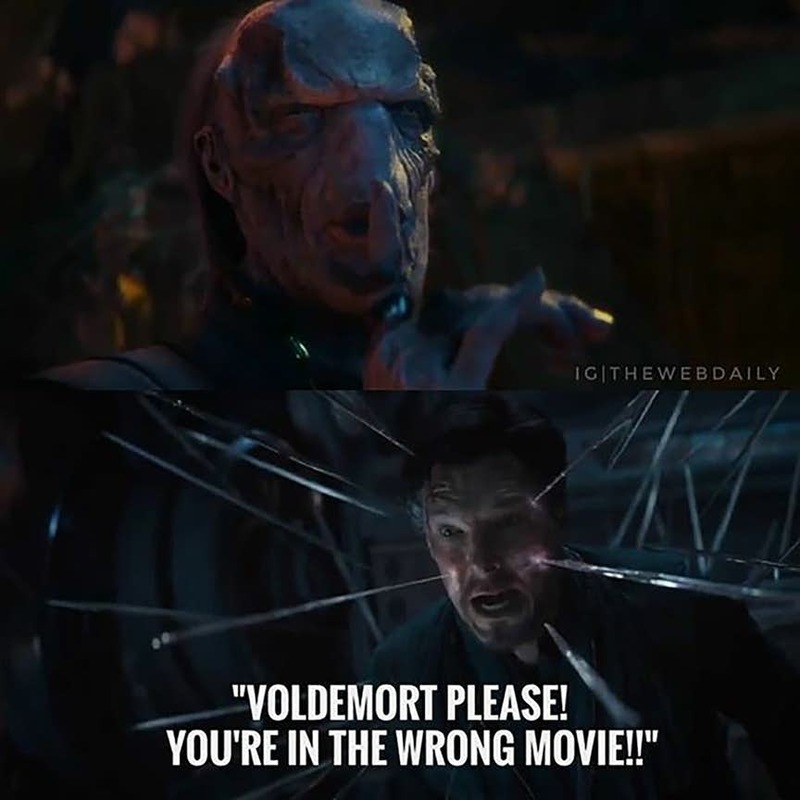 Not to forget that the film had some absolutely rib-tickling one-liners. 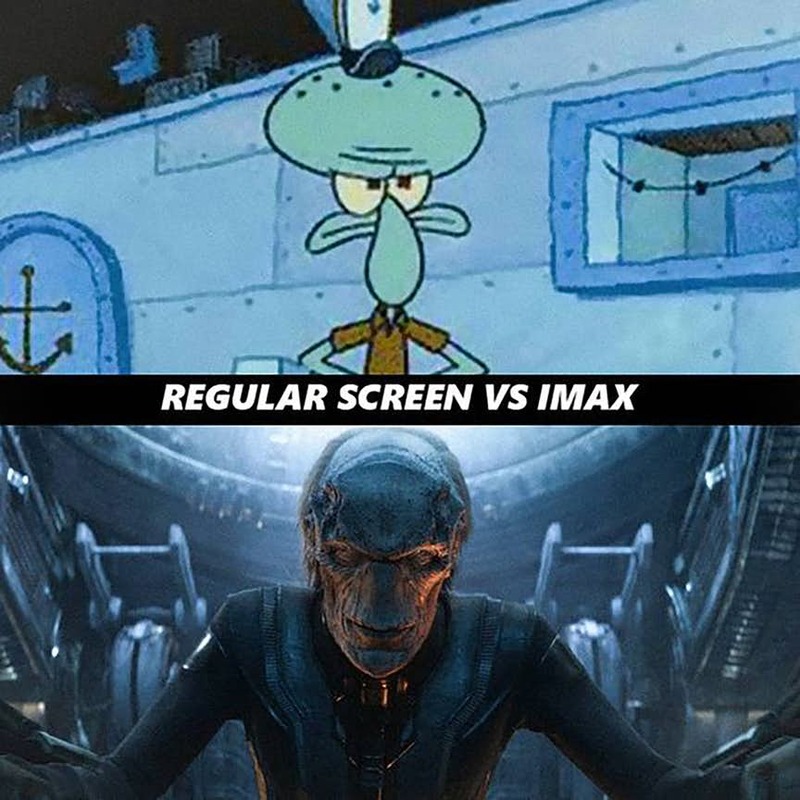 Despite making us laugh, the film also broke our hearts and shattered the Marvel Cinematic Universe. 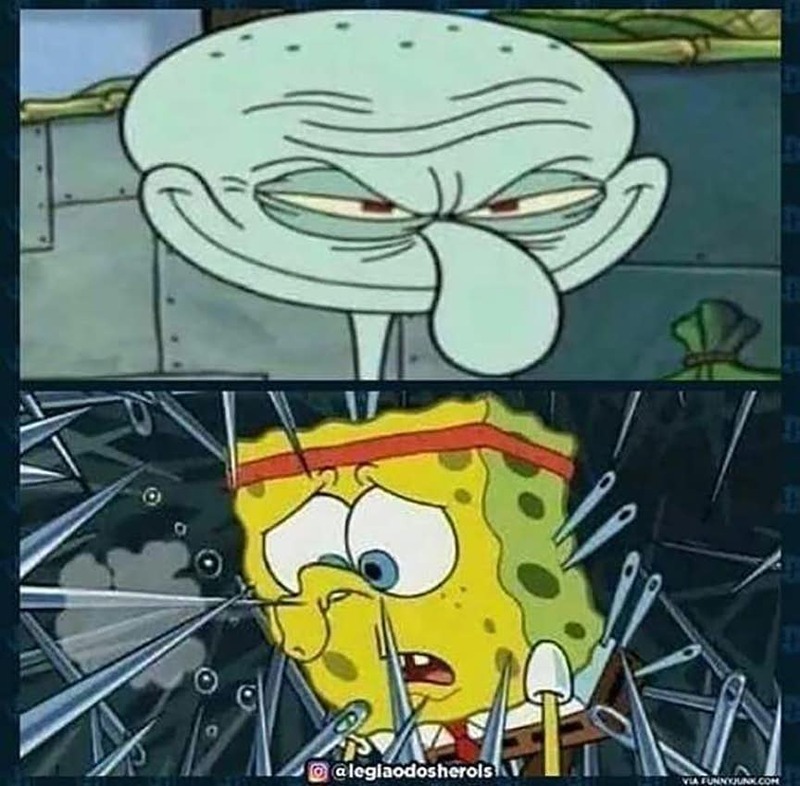 However, the time has come for us to overcome the devastation and the trauma, and there is no better way to recover than humor. 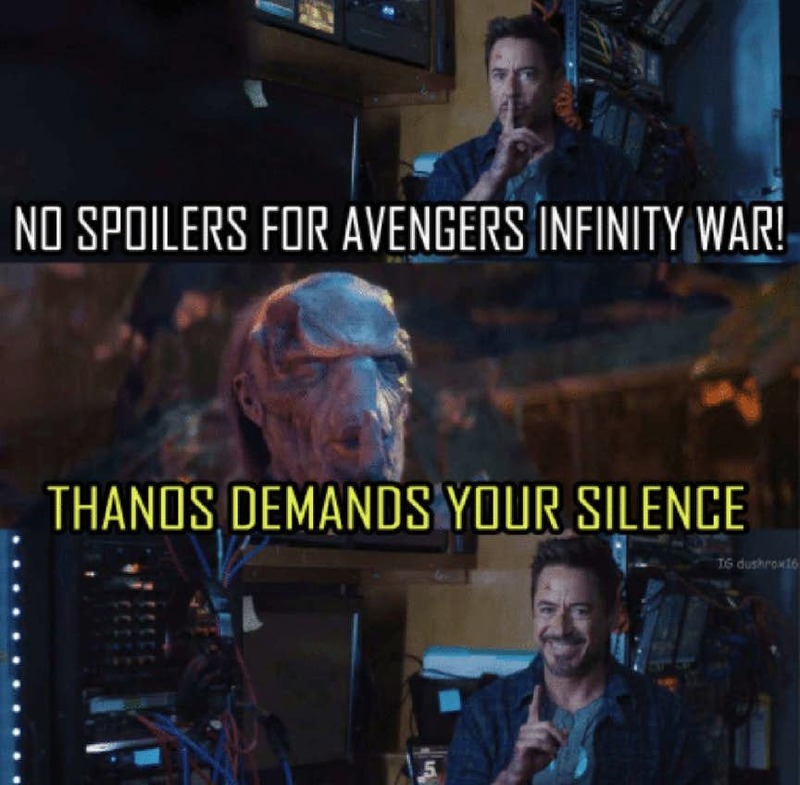 As is the norm with almost everything in the modern age, Avengers: Infinity Warled to a vast range of totally funny memes. 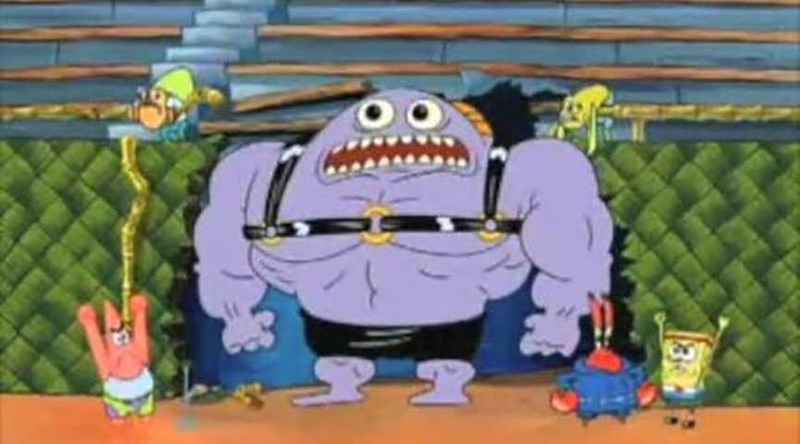 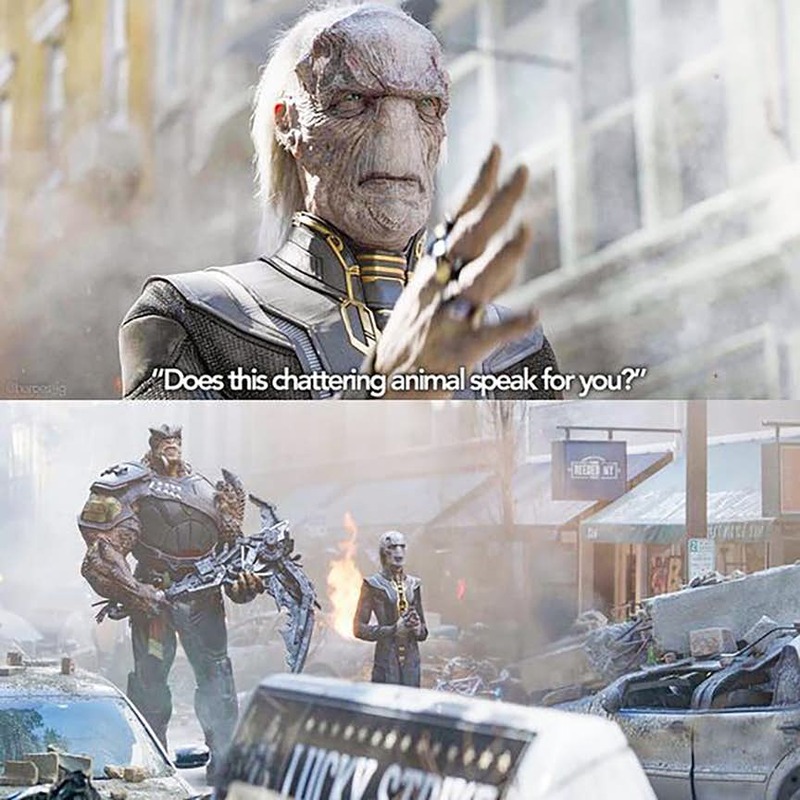 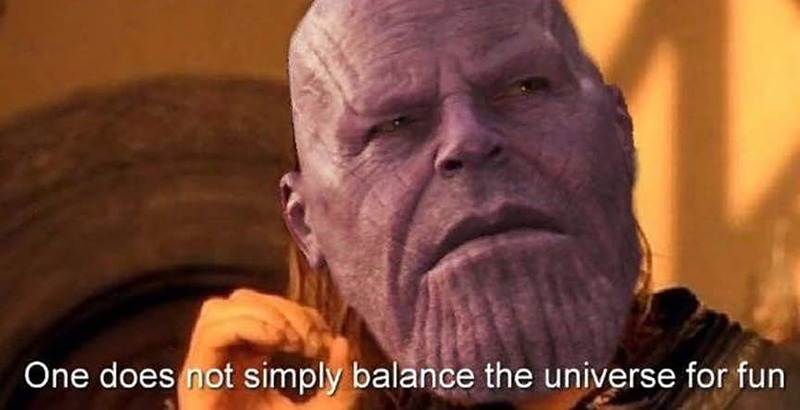 Since he was the most impactful character in the movie, a great share of the memes was based on Thanos and his Black Order in some or the other way. 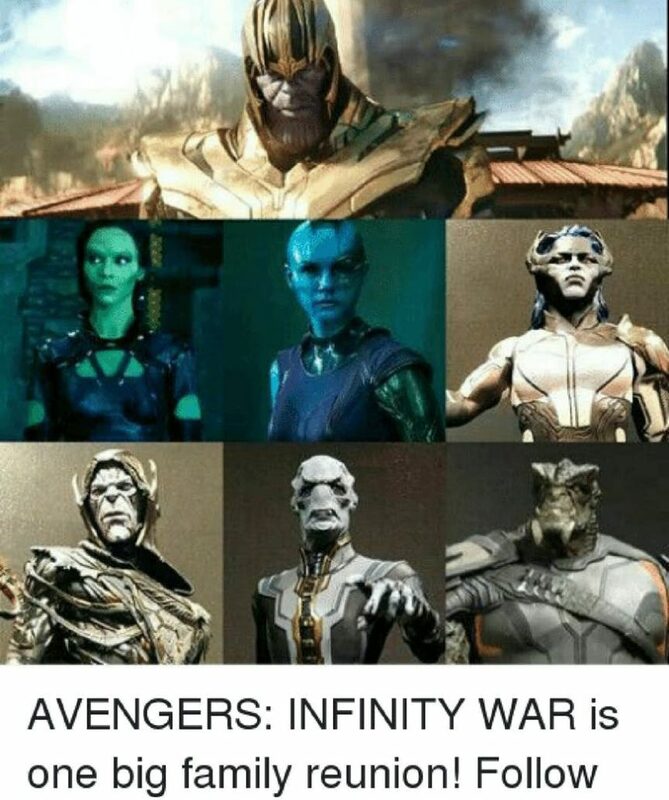 Thanos is the main villain of the movie, and his children aka Black Order wreak havoc on Earth as instructed by him. 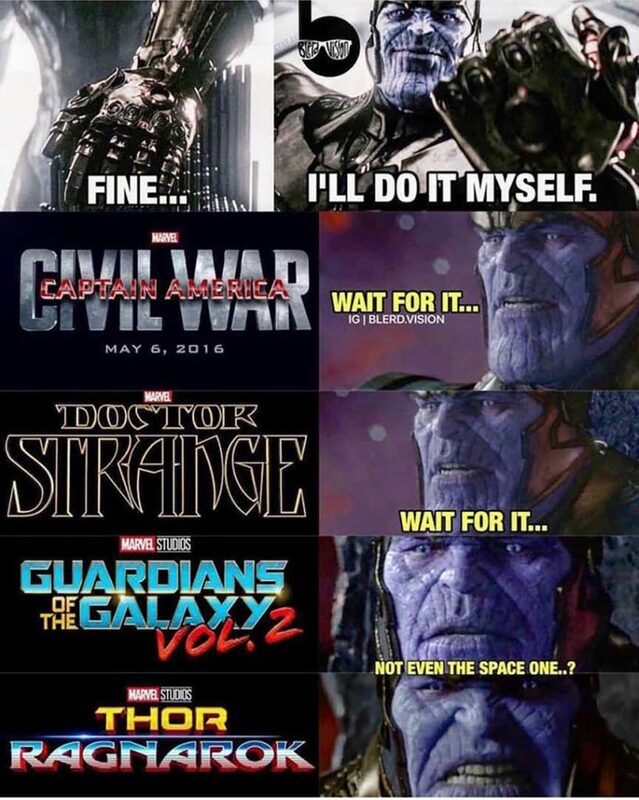 In fact, Thanos turns out to be a hero in his own right, and he had the maximum screen-time. 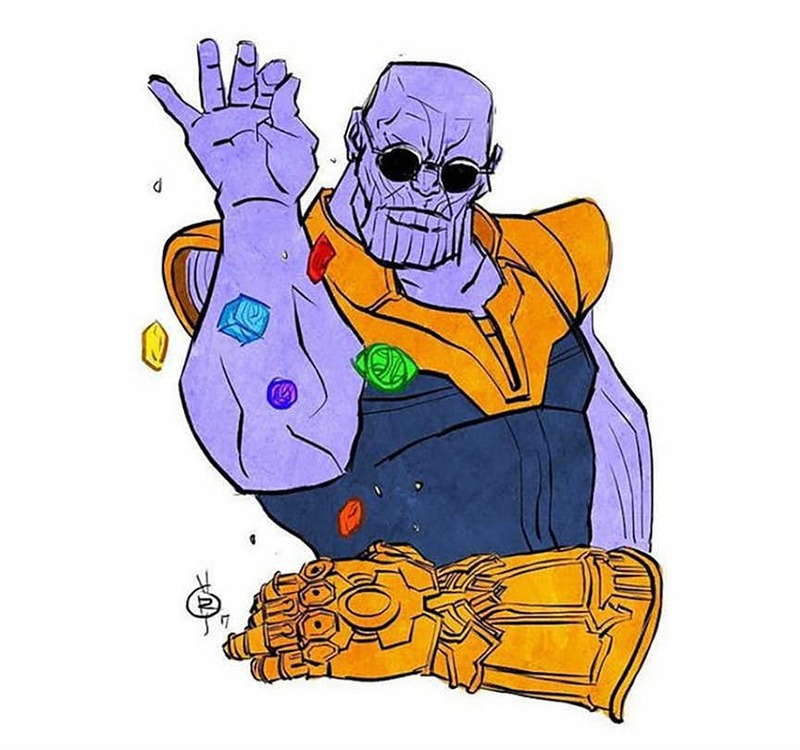 Despite having given us a lot of emotional pain, Thanos also won our hearts. 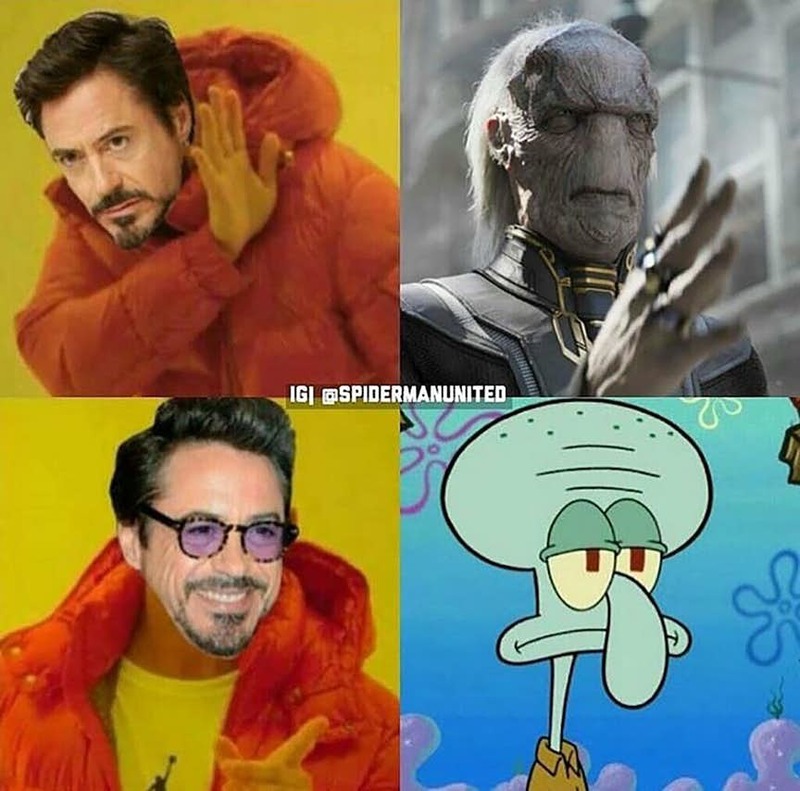 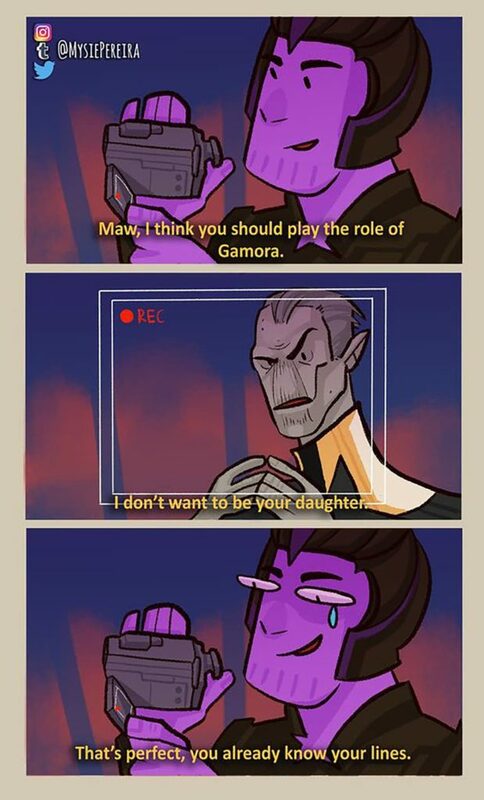 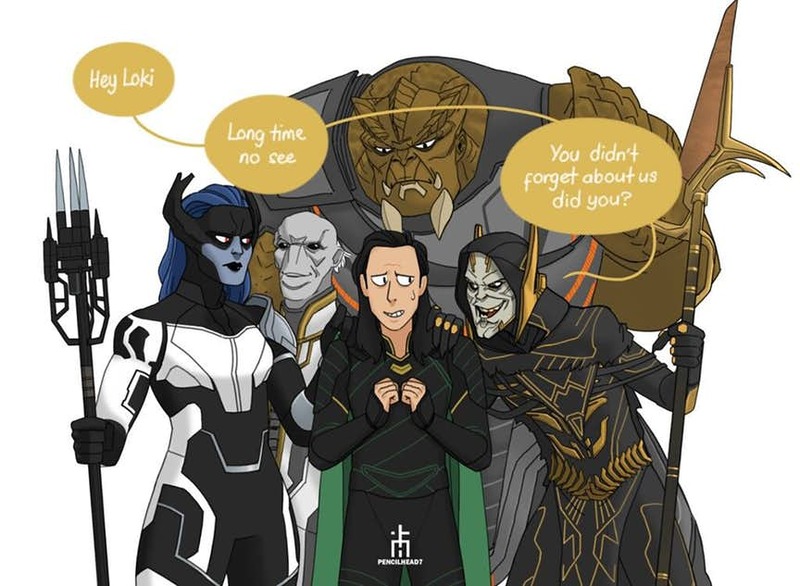 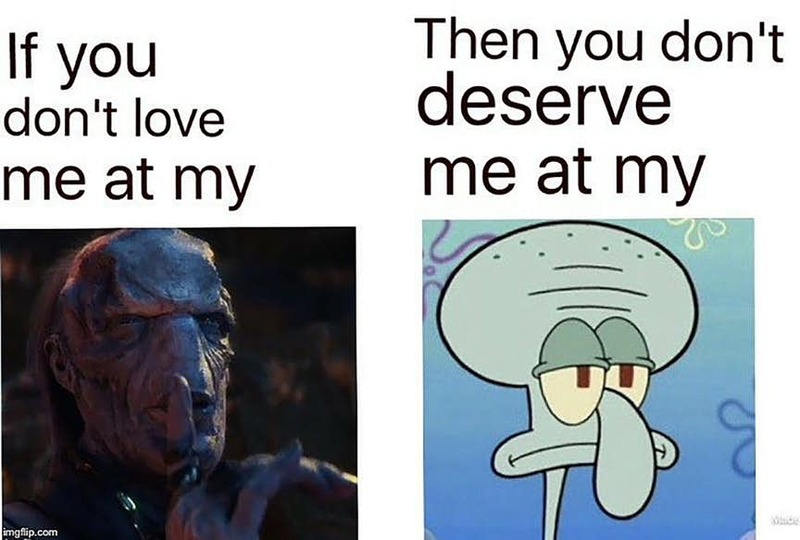 Let’s take a look at these absolutely funny Thanos and Black Order Memes! 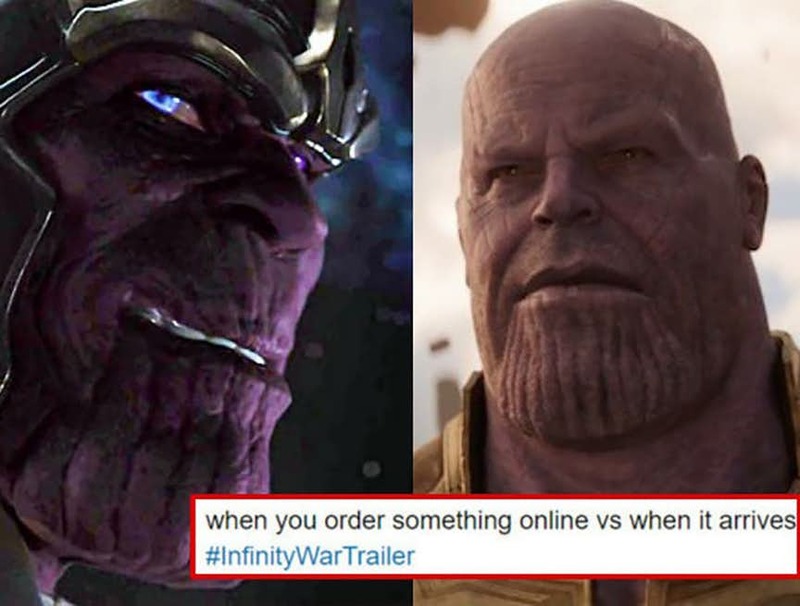 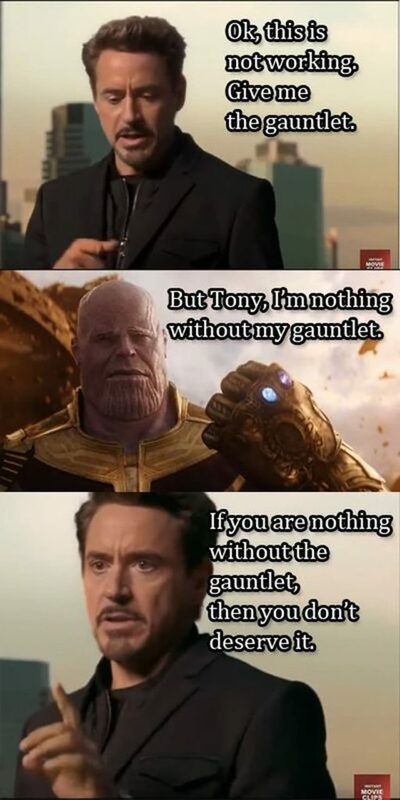 RELATED: 45 Incredibly Funny Thanos Memes Which Will Make Fans Go ROFL!